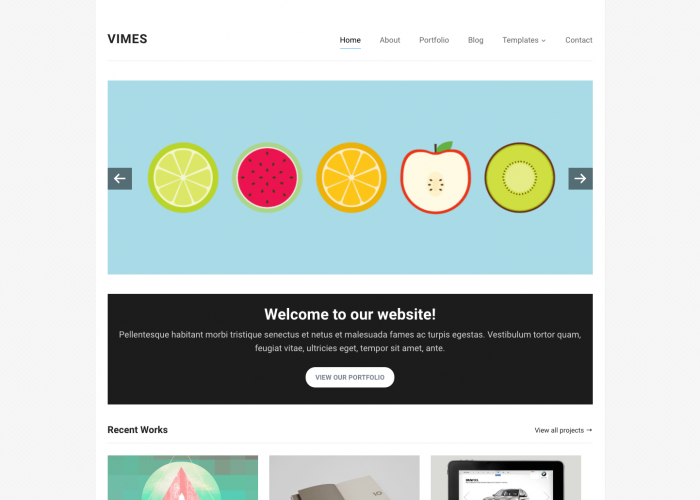 Vimes is an elegant portfolio theme, built specifically for design agencies, photographers and artists. 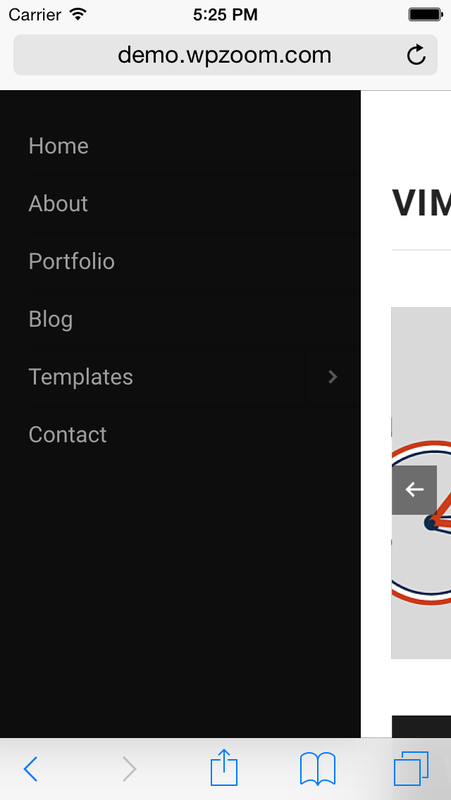 With a standard blog layout built-in, Vimes is versatile, responsive and perfectly suited for your site. 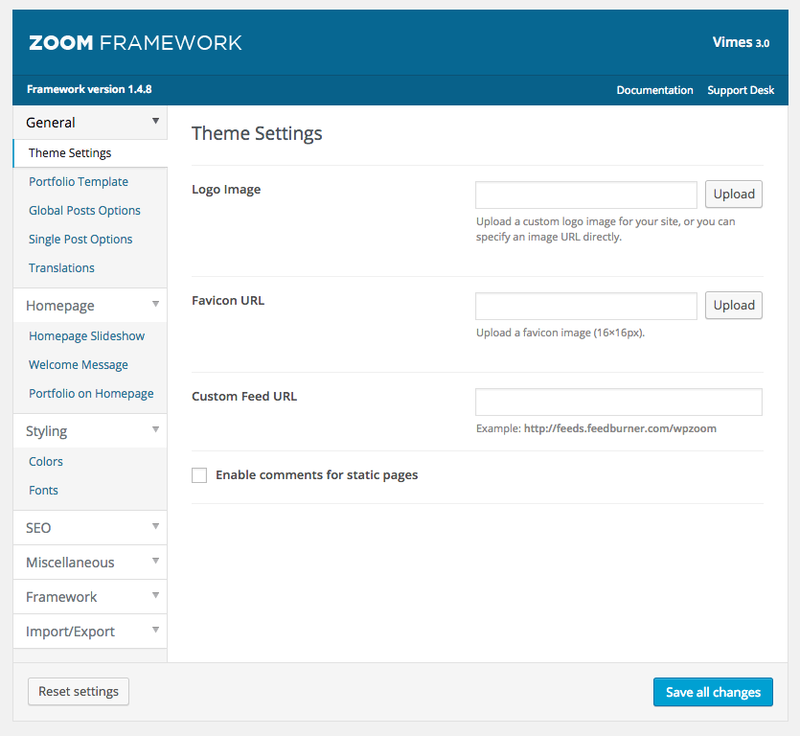 ZOOM FrameworkWith our advanced ZOOM Framework, you can easily customize every detail of your theme to best suit your needs. 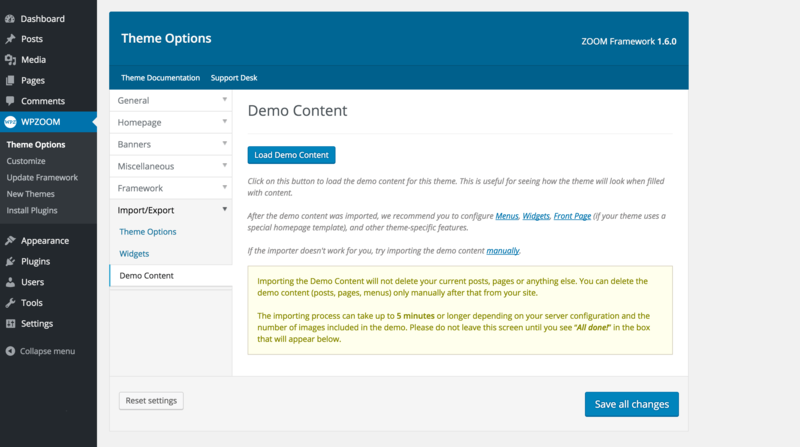 Featured SliderShowcase your featured work or content with the easily configurable homepage slider. 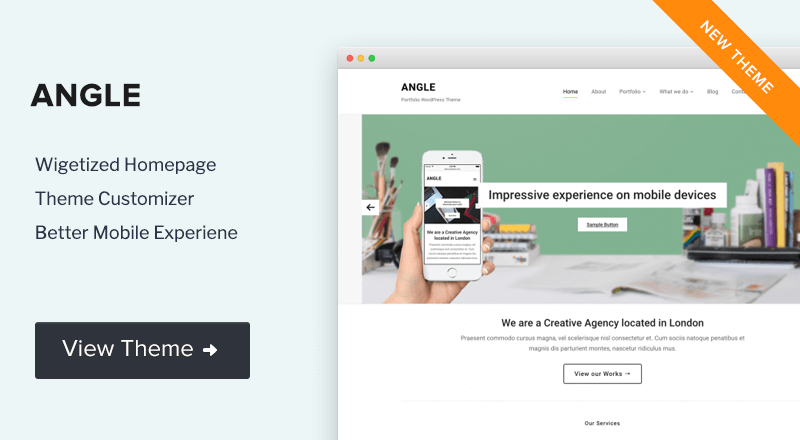 Portfolio TemplateShow off your best work with the elegant Portfolio template. 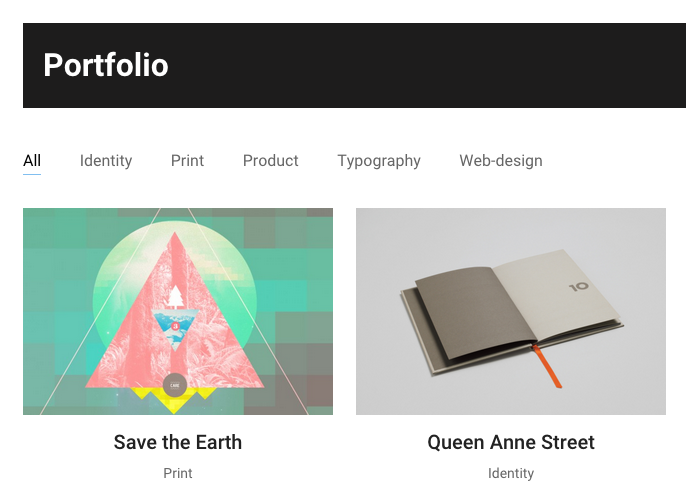 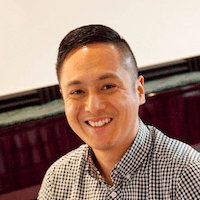 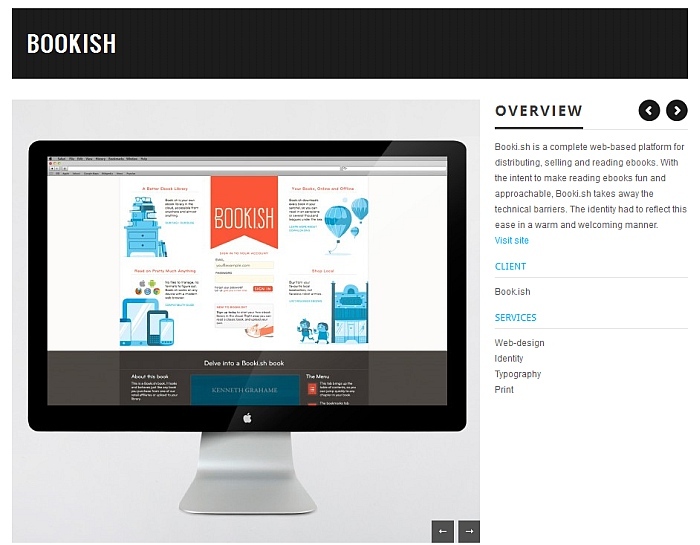 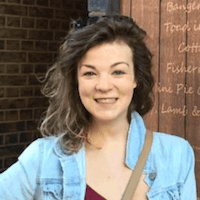 Custom PostsShow off individual portfolio items with a neat design and handy slider. 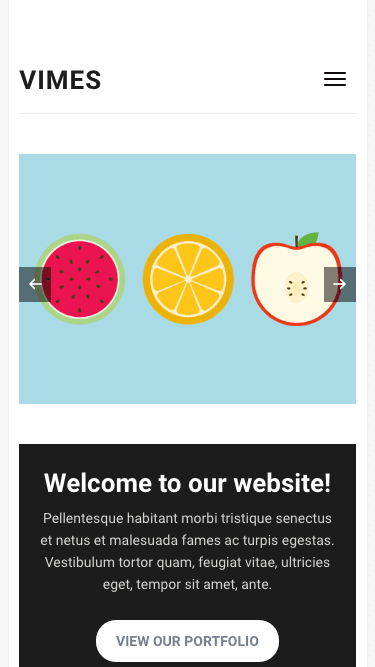 Responsive DesignThis theme offers a great experience from mobile devices and tablets (iPhone, iPad) and uses an intuitive navigation that your visitors will love. 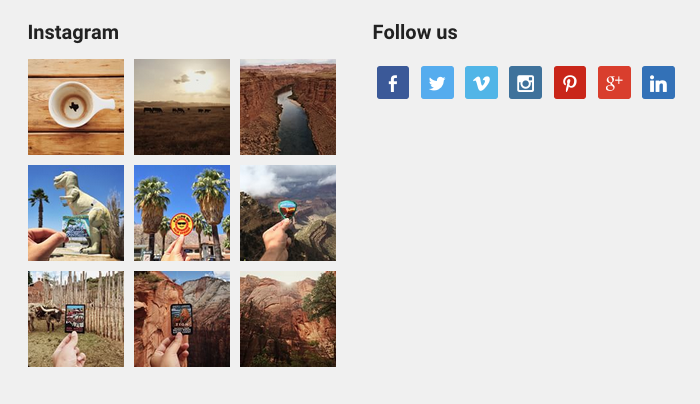 Custom WidgetsMake use of the custom sidebar and footer widgets, including: Instagram Widget, Social Icons Widget, Latest Tweets.